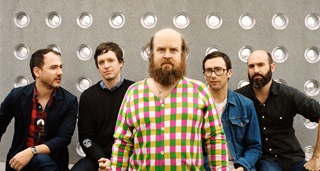 The Les Savy Fav reviews keep coming, with the latest appearing in this month’s issue of Guitarist. 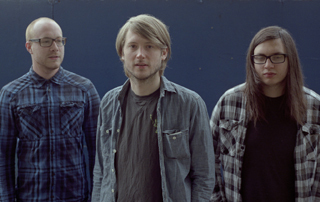 Reccomended by the mag for fans of Fugazi, Pavement and Modest Mouse! Former Ghosts picked up a great album review in this month’s Vice, the magazine awarding forthcoming album ‘New Love’ an 8/10. Dinosaur Pile-Up have a full page feature in this month’s issue in this Month’s Loaded magazine. Nice one boys! 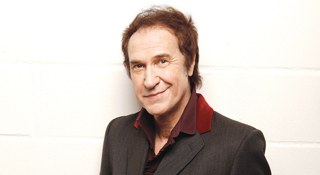 Ray Davies‘ web coverage continued this week with comps on I Like Music, Classic Rock and Rock Louder as well as his track by track video gaining placement on NME and Clash amongst others. He’s definitely still got it! 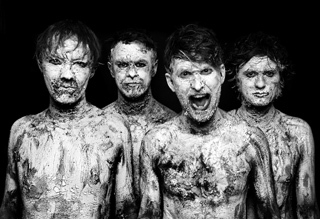 Enter Shikari released the video to new track Destabilise this week and saw over 150k plays in just four days and was featured on Kerrang, Rock Sound, Metal Hammer and Front amongst others. I Like Music like METALS! METALS continued their introduction to the UK with a great interview on I Like Music today, talking about their musical loves, processes and favourite shows. Lovely stuff. The Narcoleptic Dancers are featured as Band of the Day at the Guardian website today thanks to Paul Lester’s wonderful ears. Watch their amazing new video here. 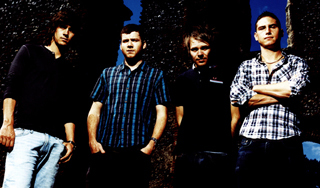 The Narcoleptic Dancers are featured on Virgin this week and share their Top 5 Haircuts in music videos with the site. 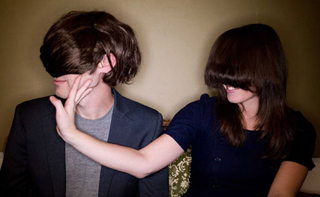 Their debut EP ‘Not Evident’ is released on November 8th. Musée Mécanique just picked up a great feature in this month’s Bizarre, interviewing the band and reviewing debut album ‘Hold This Ghost’.